Can Cats Eat Apples And Their Seeds? Can cats eat apples? Are they even safe for a feline consumption? It’s good to know that apples are safe for cats. So, yes, they can be a good type of fruit for your furry friends. However, there are things you must consider first before feeding such fruit to your cats. Can Cats Eat Apples with Seeds? How Much Apples Should You Give? You can safely feed your cats apples. 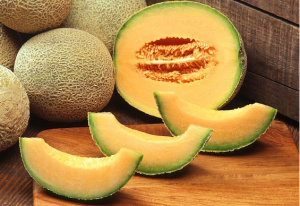 However, make sure that the fruit’s seeds and core have been removed. The seeds have substances that can be converted to poisonous hydrogen cyanide when they reach the intestines. Seeds can also become choking hazards, or block the intestine. Choking and intestinal blockages are deadly, therefore watching your cat closely for these symptoms is incredibly important. Avoiding seeds all together is the easiest way to prevent this from occurring. Apple seeds may also become trapped in between cat’s teeth or in the gum line. 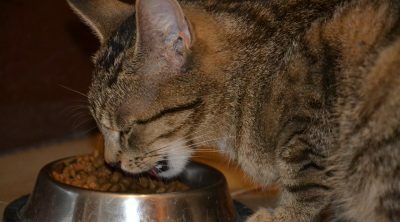 The dental health of cats is not often through of, but seeds stuck in teeth, and unnoticed for a long while, may cause dental health issues and pain for your cat. The apple seeds contain amygdaline which is a toxin that combines with an enzyme in the intestines to produce hydrogen cyanide. You may remember this poison as Cylon B which was utilized for mass executions during World War II. Hydrogen cyanide robs the RBCs of their ability to carry oxygen. Small amounts can be tolerated by your cat’s body. However, larger amounts can be deadly. Unfortunately, there is no antidote yet for this poison. Have you fed your cats apple seeds? Do not panic. One to two seeds will not cause any toxic effects. 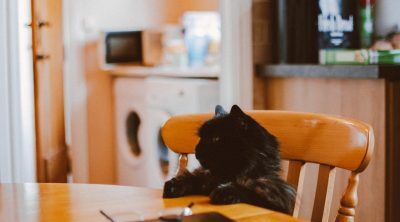 If your cat has eaten the seeds without your noticing, or has eaten what appears to be an entire apple, simply check the mouth of the cat and be mindful of any potential side effects or symptoms of distress. Now that you know this fact, you should handle apples properly when you try to feed them to your cats. When your cat swallows a few seeds without chewing, your feline friend will not be poisoned. The seed’s hard hull keeps the poison intact. When it passes through the digestive system, it is still in its whole form. The problem really arises when your cat chews the seed. Chewing the seed breaks the barrier and releases the potential poison. The next time you feed apples to your cat, make sure that you remove their seeds. And if you are planning to blend the fruit and give it to your cat, make sure that you do not include the seeds for your cat’s safety. Coring the apple is just as important. The core and stem can be a choking hazard and potential intestinal block. Stems and leaves of apples may also cause your cat stomach upset. 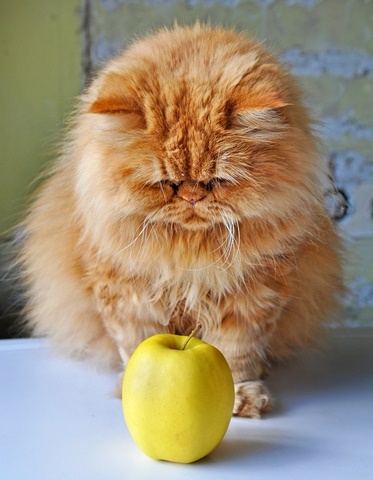 Apples are healthy and safe treats to offer your cat. The inside of an apple that has been cored and de-seeded is very good for a cat’s teeth and gums. 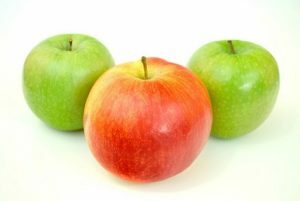 Biting into the center of an apple allows the teeth to be cleaned form enzymes within the apple. Biting in the apple also cleans along the gum line and may even remove plaque. Apples have a bit of vitamins that benefit the entire body of a human, and this is also true of cats! Apples can also be a healthy snack that you can give to your cats. However, you should never over feed them. Only offer this snack to your cat on occasion and in limited amounts. Apple bits may also be offered as treats, rewards, or as a homeopathic remedy if you cat has digestive issues. Your cat’s stomach is not as big as yours. Thus, feeding them many apples at a time can create stomach upset. A couple pieces of apples can be sufficient to satiate your cat, and is safely considered as a treat. Too much apples can cause negative effects on their diet. Too much of a certain treat can result in digestive upset. Offer your cat a small amount at first to test their tolerance. When you deem their stomach able to tolerate the food, you can offer the apple, or the apple puree, on occasion. Apples are a great snack as they contain properties that can enhance the immune system of your cats. With that in mind, they can give your feline friends the strength to fight against pests and other diseases. Cats that live in multi cat homes may be more prone to infection as cats transfer sickness between each other. 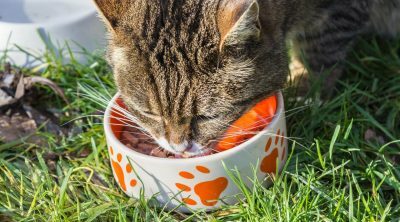 If you have an outdoor cat, this is especially true as outdoor cats come across more bacteria, disease, and germs than indoor cats. Protecting your cats immune system and boosting it in any way you can, will help your cat to lead a long and healthy life. This type of fruit is also known to improve your cat’s fur as it can prevent allergies or bites. Allergies and bites tend to spread, cause incredible itching, rashes and general discomfort that can be avoided. With its antioxidant and detoxifying properties, apples can improve the health and function of your cat’s vital organs. These would include its liver, bladder and kidneys. Before you feed apples to your cats, be sure that they’re organically produced. Pesticides can harm the cat’s body causing negative effects. Since apples are high in calcium, vitamin C and other essential nutrients, giving the cats slices of apples a day can provide a nutritional punch. But, as mentioned earlier, you should never over feed your cat. A little apple each day can be safe and it can act as a side-dish. There’s no need to remove the apple skin, unlike its seeds. The skin of this fruit also offers health benefits as it contains phytonutrients which are anti-oxidants to reduce cancer risk, not just in humans, but also in your pets. However, if you’re not sure where the apple came from, then it would be safe to peel it first before feeding it to your pet. In this way, the pesticides sticking in the fruit’s skin won’t be consumed by your cats. Cats are smaller animals and a small amount of pesticides can potentially cause harm to your furry friend. Some cats are allergic to apples. 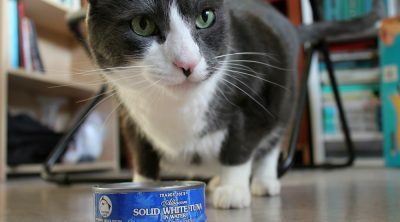 Thus, if it is your first time to feed your pet, make sure that you give him time to adjust to this latest food. Then, watch its symptoms carefully. You may start by giving your pet small slice of this fruit. If your cat likes it, you can give more after a couple of minutes. Make sure that your cat isn’t acting strangely, after feeding apples to him, as it could be a sign of allergic reaction. You could include apples to your cat’s usual food. Since apple is safe for your pet, you will never feel bad when you share your slice of an apple to your feline friend. When you feed apples to your cats, make sure that they have been properly cleaned. The skin of an apple contains many chemical compounds, possible pesticides, and dirt. You may give a few slices to your cat, or you can mush them up or put them in the blender. 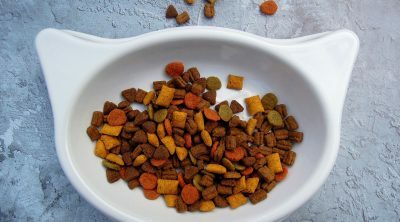 Puree apple mixed with cat kibble may be a desirable meal for your pet. 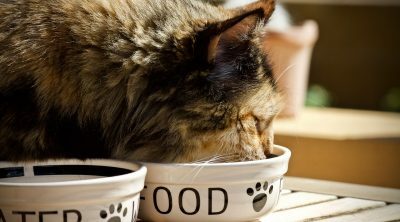 Some cats like ground food as it’s easy for them to consume. And never over feed your cat, even with apples. Can Guinea Pigs Eat Asparagus?